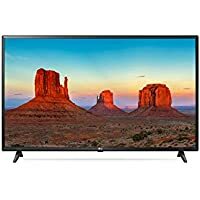 Get LG 86UK6570AUA 86" 4K Ultra HD 2160p 120Hz LED HDTV (2018 Model) + $300 Dell eGift Card from Dell Home. You will also receive $300 eGift Card along with this order (automatically added in cart). Super Hot! 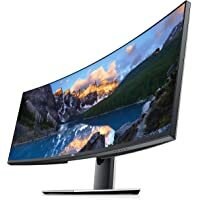 Get Dell UltraSharp Curved IPS LCD VESA Adaptive-Sync Monitor (Black) from Dell Home. 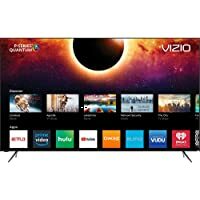 Get Vizio P75-F1 75" 4K Ultra HD 2160p 240Hz HDR Smart LED HDTV (2018 Model) + $350 Dell eGift Card from Dell Home. You will also receive $350 eGift Card along with this order (automatically added in cart). 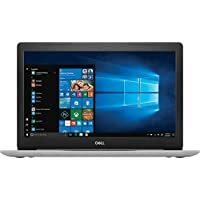 Get Dell Inspiron 15 5000 Series 15.6" FHD Laptop with AMD Quad Core Ryzen 5 2500U / 8GB / 1TB / Win 10 from Dell Home. 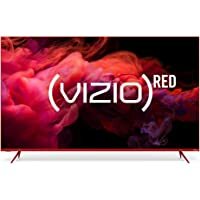 Get Vizio P55F1 55" 4K Ultra HD 2160p 240Hz HDR Smart LED HDTV + $200 Dell eGift Card from Dell Home. You will also receive $200 eGift Card along with this order (automatically added in cart). Get LG 65UK6090PUA 65" 4K Ultra HD 2160p Smart LED HDTV + $150 Dell eGift Card from Dell Home. You will also receive $150 eGift Card along with this order (automatically added in cart). 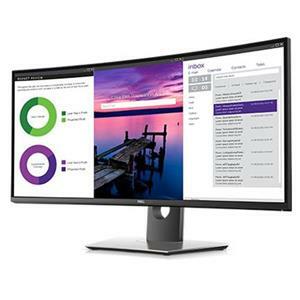 Get Dell UltraSharp U2412M 24" Widescreen WUXGA IPS LED Monitor + $100 Dell eGift Card from Dell Home. You will also receive $100 eGift Card along with this order (automatically added in cart). 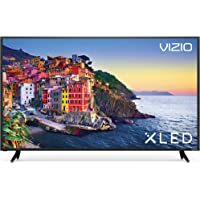 Get Vizio V-Series 50" 4K Ultra HD 2160p 120Hz Smart LED HDTV + $100 Dell eGift Card from Dell Home. You will also receive $100 eGift Card along with this order (automatically added in cart). 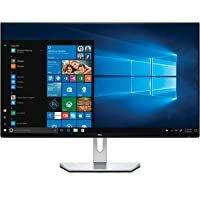 Get Dell U2419H 24" Widescreen Full HD 1080p IPS LED Monitor + $100 Dell eGift Card from Dell Home. You will also receive $100 eGift Card along with this order (automatically added in cart). 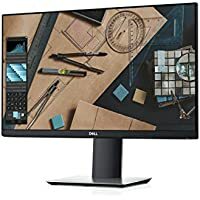 Get Dell SE2419H 24" Widescreen Full HD 1080p IPS LED Monitor (Black) + $50 Dell eGift Card from Dell Home. You will also receive $50 eGift Card along with this order (automatically added in cart). 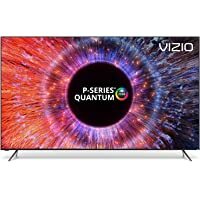 Get Vizio PQ65-F1 65" 1080p 240Hz HDR Smart LED HDTV + $400 Dell eGift Card from Dell Home. You will also receive $400 eGift Card along with this order (automatically added in cart). 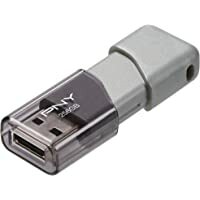 Get PNY Turbo 256GB USB 3.0 Flash Drive (Gray) from Dell Home. Get Dell Inspiron 3670 Desktop with Intel Hex Core i5-8400 / 12GB / 1TB / Win 10 from Dell Home. Super Hot! 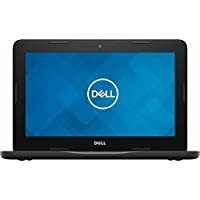 Get Dell Inspiron 15 7000 Series 15.6" FHD Laptop with Intel Quad Core i5-8265U / 8GB / 256GB SSD / Win 10 / 2GB Video from Dell Home. 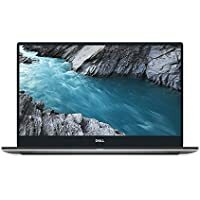 Get Dell XPS 13 13.3" FHD Laptop with Intel Quad Core i5-8265U / 8GB / 256GB SSD / Win 10 Pro from Dell Home. Get Logitech G233 Over-Ear Wired Gaming Headphones (Blue/black) from Dell Home. 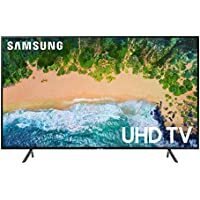 Get Samsung NU7100 40" 4K Ultra HD 2160p 120Hz HDR Smart LED HDTV (2018 Model) + $50 Dell eGift Card from Dell Home. You will also receive $50 eGift Card along with this order (automatically added in cart). Super Hot! Get Dell XPS 8930 Desktop with Intel Hex Core i7-8700 / 16GB / 1TB / Win 10 from Dell Home. 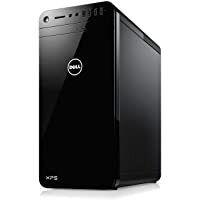 Get Dell XPS Tower Desktop with Intel Hex Core i3-8100 / 8GB / 1TB / Win 10 (Black) from Dell Home. 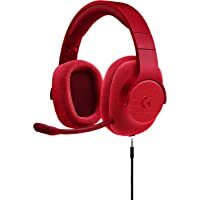 Get Logitech G433 7.1 Over-Ear 3.5mm Wired Gaming Headphones (Fire Red) from Dell Home. Get Dell XPS 8930 Desktop with Intel Hex Core i7-8700 / 16GB / 1TB / Win 10 from Dell Home. 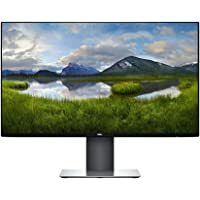 Get LG 86UK6570PUB 86" 4K Ultra HD 2160p 120Hz HDR Smart IPS LED HDTV (2018 Model) + $350 Dell eGift Card from Dell Home. You will also receive $350 eGift Card along with this order (automatically added in cart). 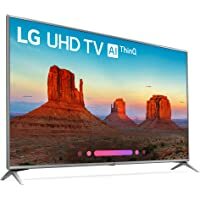 Get LG 49UK6090 49" 4K Ultra HD 2160p HDR Smart LED HDTV + $100 Dell eGift Card from Dell Home. You will also receive $100 eGift Card along with this order (automatically added in cart). 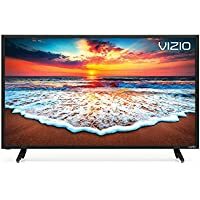 Get Vizio E70-F3 70" 4K Ultra HD 2160p 120Hz HDR Smart LED HDTV (2018 Model) + $250 Dell eGift Card from Dell Home. You will also receive $250 eGift Card along with this order (automatically added in cart). 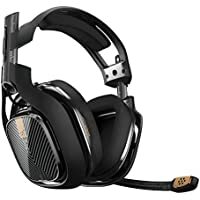 Get Astro Gaming A40 TR Surround Sound Gaming Headset (Black) from Dell Home. 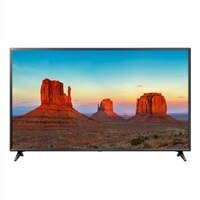 Get Sony Interactive Entertainment KD55X750F 55" 4K Ultra HD 2160p HDR Smart LED HDTV + $200 Dell eGift Card from Dell Home. You will also receive $200 eGift Card along with this order (automatically added in cart). Super Hot! Lowest Ever! 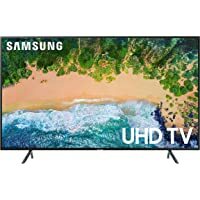 Get Samsung 7 Series 65" 4K Ultra HD 2160p 120Hz HDR Smart LED HDTV + $50 Dell eGift Card from Dell Home. You will also receive $50 eGift Card along with this order (automatically added in cart). Super Hot! Lowest Ever! Get Dell Alienware Aurora R8 Desktop with Intel Hex Core i7-8700 / 16GB / 2TB HDD & 128GB SSD / Win 10 / 6GB Video from Dell Home. 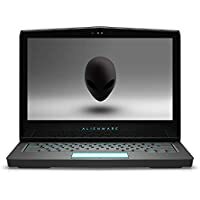 Get Dell Alienware 15 R4 15.6" FHD Gaming Laptop with Intel Hex Core i7-8750H / 16GB / 1TB HDD & 128GB SSD / Win 10 / 6GB Video from Dell Home. 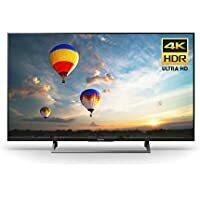 Discount : $600.00 via coupon "AFFAW600"
Get Sony XBR-75X850F 75" 4K Ultra HD 2160p 120Hz HDR LED Android HDTV (2018 Model) + $300 Dell eGift Card from Dell Home. You will also receive $300 eGift Card along with this order (automatically added in cart). 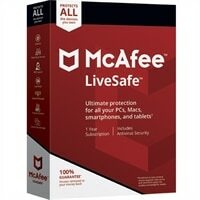 Get McAfee LiveSafe and H and R Block Deluxe+State 2018 from Dell Home. 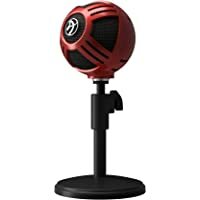 Get Arozzi Sfera USB Microphone for Gaming & Streaming (Red) from Dell Home. 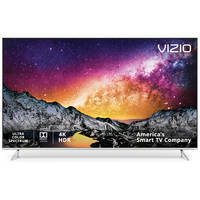 Get Vizio PQ65-F1 65" 1080p 240Hz HDR Smart LED HDTV + $350.00 Dell eGift Card from Dell Home. You will also receive $350.00 eGift Card along with this order (automatically added in cart). Get Vizio SmartCast D-Series 32" 1080p Smart LED HDTV + $50 Dell eGift Card from Dell Home. You will also receive $50 eGift Card along with this order (automatically added in cart). Super Hot! Get Harman Kardon Allure Portable 60-watt 2-way Smart Speaker with Alexa Voice from Dell Home. 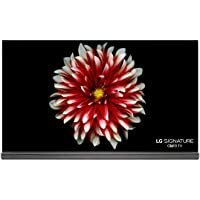 Get LG Signature G7P-Series 65" 4K Ultra HD 2160p 120Hz HDR Smart LED HDTV + $300 Dell eGift Card from Dell Home. You will also receive $300 eGift Card along with this order (automatically added in cart). 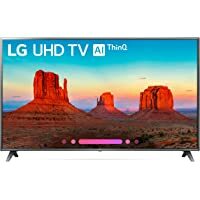 Get LG 70UK6570PUB 70" 4K Ultra HD 2160p HDR Smart LED HDTV (2018 Model) with AI ThinQ + $200 Dell eGift Card from Dell Home. You will also receive $200 eGift Card along with this order (automatically added in cart). 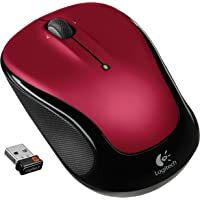 Get Logitech M325 Wireless Optical Mouse (Red) from Dell Home. Get Dell Inspiron Desktop with Intel Hex Core i7-8700 / 16GB / 1TB HDD & 128GB SSD / Win 10 from Dell Home. Super Hot! Lowest Ever! 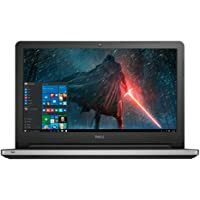 Get Dell Inspiron 15 5000 Series 15.6" FHD Laptop with AMD Quad Core Ryzen 7 2700U / 16GB / 512GB SSD / Win 10 from Dell Home. 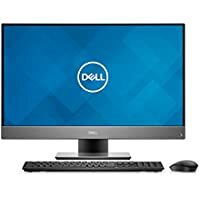 Get Dell S2719HN 27" Widescreen Full HD 1080p IPS LED Monitor + $50 Dell eGift Card from Dell Home. You will also receive $50 eGift Card along with this order (automatically added in cart). Get Ultimate Ears BLAST Smart Portable Wi-Fi and Bluetooth Speaker with Amazon Alexa Voice Assistant (Graphite Black) from Dell Home. 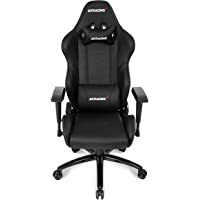 Get AKRacing Core Series LX Gaming Chair with High Backrest (Black) + $150.00 Dell eGift Card from Dell Home. You will also receive $150.00 eGift Card along with this order (automatically added in cart). 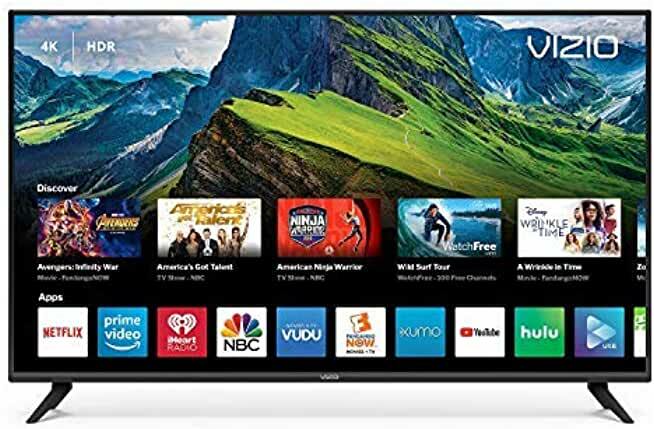 Get LG 75UK6190PUB 75" 4K Ultra HD 2160p HDR Smart IPS LED HDTV (2018 Model) + $200 Dell eGift Card from Dell Home. You will also receive $200 eGift Card along with this order (automatically added in cart). 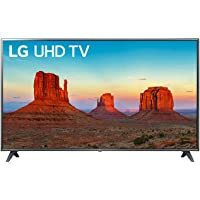 Get LG 43UK6090PUA 43" 4K Ultra HD 2160p HDR Smart IPS LED HDTV + $50 Dell eGift Card from Dell Home. You will also receive $50 eGift Card along with this order (automatically added in cart). 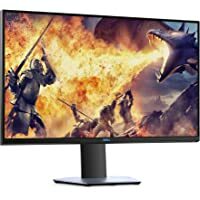 Get Dell S2719DGF 27" Widescreen WQHD 1440p 155Hz TN LED AMD FreeSync Monitor with Built-in USB 3.0 Hub + $50 Dell eGift Card from Dell Home. You will also receive $50 eGift Card along with this order (automatically added in cart). Get Dell Inspiron 11 11.6" HD Chromebook with Intel Celeron N3060 / 4GB / 64GB / Chrome OS from Dell Home. Get Dell Alienware 15 R4 15.6" FHD Laptop with Intel Hex Core i7-8750H / 16GB / 1TB HDD & 128GB SSD / Win 10 / 6GB Video from Dell Home. Super Hot! Get Dell Ultrasharp 34" Curved Ultra Widescreen WQHD IPS LED Monitor from Dell Home. 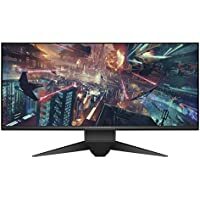 Get Dell Alienware AW3418DW 34" Curved Ultra Widescreen WQHD 120Hz IPS LED NVIDIA G-sync Gaming Monitor + $75 Dell eGift Card from Dell Home. You will also receive $75 eGift Card along with this order (automatically added in cart). Get Dell P2319H 23" Widescreen Full HD 1080p IPS LED Monitor from Dell Home. 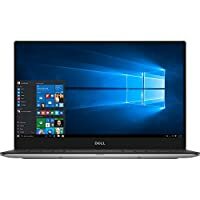 Dell Home is offering extra 17% off on Select PC's and Dell Branded Electronics & Accessories via coupon code "SAVE17", Plus Shipping is Free. Some exclusions apply. This deal is valid till 03/28/19 6:00am ET. 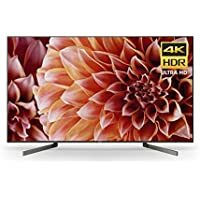 Get Sony XBR70X830F 70" 4K Ultra HD 2160p 120Hz HDR Smart LED HDTV (2018 Model) + $350 Dell eGift Card from Dell Home. You will also receive $350 eGift Card along with this order (automatically added in cart). 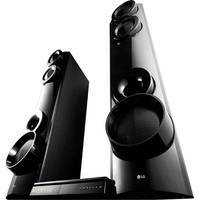 Get LG LHB675N 2-Channel 3D Blu-ray Home Theater System from Dell Home. 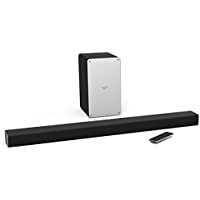 Get Vizio SmartCast 2.1-Channel Sound Bar with Wireless Subwoofer & Bluetooth + $50 Dell eGift Card from Dell Home. You will also receive $50 eGift Card along with this order (automatically added in cart). 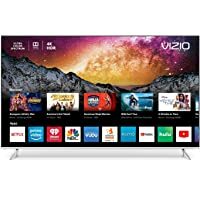 Get Vizio E-Series 75" 4K Ultra HD 2160p 120Hz HDR Smart LED HDTV (2018 Model) + $350 Dell eGift Card from Dell Home. You will also receive $$350 eGift Card along with this order (automatically added in cart). 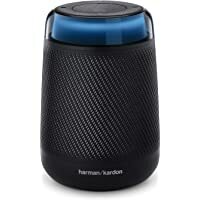 Get Harman Kardon Allure Portable 60-watt 2-way Smart Speaker with Alexa Voice from Dell Home. 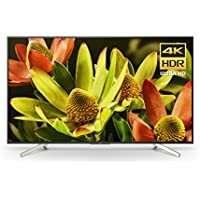 Get Sony Bravia XBR49X800E 49" 4K Ultra HD 2160p HDR Smart LED HDTV + $200 Dell eGift Card from Dell Home. You will also receive $200 eGift Card along with this order (automatically added in cart). Super Hot! Lowest Ever! 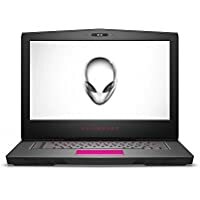 Get Dell Alienware 17 R5 17.3" QHD Laptop with Intel Hex Core i7-8750H / 16GB / 1TB HDD & 256GB SSD / Win 10 / 8GB Video (Black) from Dell Home. 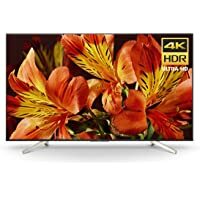 Get Sony XBR65X900F 65" 4K Ultra HD 2160p 120Hz HDR Smart LED HDTV (2018 Model) + $350 Dell eGift Card from Dell Home. You will also receive $350 eGift Card along with this order (automatically added in cart). 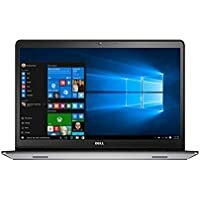 Get Dell Inspiron 15 5000 15.6" FHD Laptop with Intel Core i3-8130U / 4GB + 16GB Optane / 1TB / Win 10 from Dell Home. Super Hot! Lowest Ever! Get Dell XPS 15 15.6" FHD 2-in-1 Laptop with Intel Quad Core i7-8705G / 8GB / 256GB SSD / Win 10 from Dell Home. Super Hot! Lowest Ever! 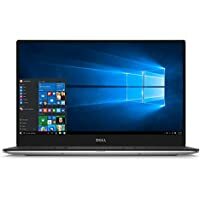 Get Dell XPS 13 13.3" FHD Laptop with Intel Quad Core i5-8250U / 8GB / 128GB SSD / Win 10 (Silver) from Dell Home. Super Hot! 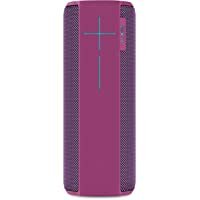 Get Ultimate Ears MEGABOOM Bluetooth Wireless Speaker (Plum) from Dell Home. 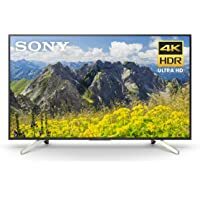 Get Sony XBR-55X800E 55" 4K Ultra HD 2160p HDR Smart LED Android HDTV (2017 Model) + $200 Dell eGift Card from Dell Home. You will also receive $200 eGift Card along with this order (automatically added in cart). Get Dell Inspiron 27 7000 Series 27" FHD Touchscreen All-in-One with Intel Hex Core i5-8400T / 8GB / 1TB / Win 10 from Dell Home. Get Dell Inspiron 5680 Gaming Desktop with Intel Hex Core i5-8400 / 8GB / 1TB HDD & 128GB SSD / Win 10 / 3GB Video from Dell Home. The journey of milestones started in 1984 by Michael Dell in Computer technology. Dell was built with the vision to give power, latest technology, IT solutions and unwavering commitment to the customers. Since then Dell has gone to become one of the most innovative and fastest growing companies in the world of technology. Creating new designs with innovations to change the world for better is hallmark of their culture. Every team member of Dell is committed to be positive and do the most for the good of people and world. Today Dell is a true international brand.